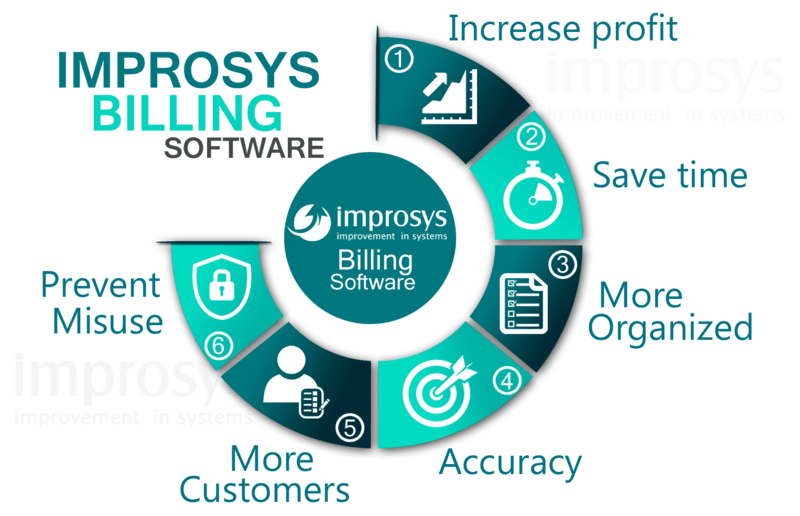 Billing Software is a simple and easy to use Invoicing software suitable for all types of businesses. Simply enter customer details, product details, pricing etc. and your invoice will be automatically generated.